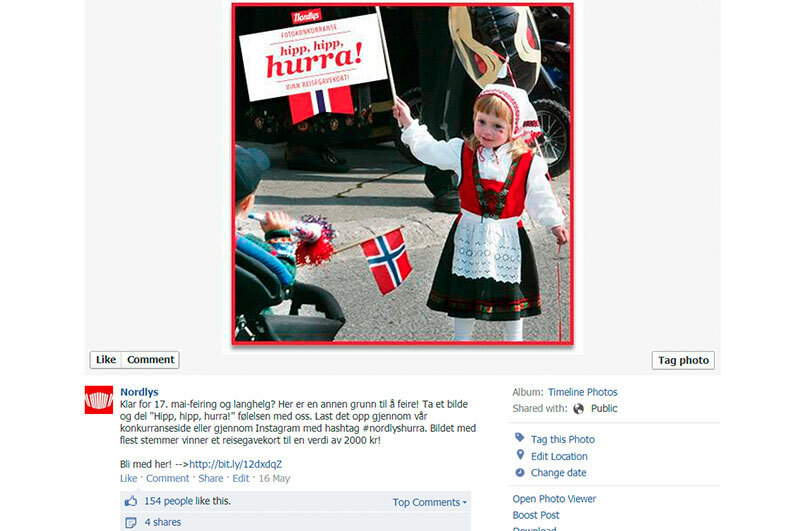 The second official photo competition for Nordlys’ Facebook page, “Hipp Hurra”, cheered on the anticipated festivities that marked Norway’s National Day on the 17th of May. 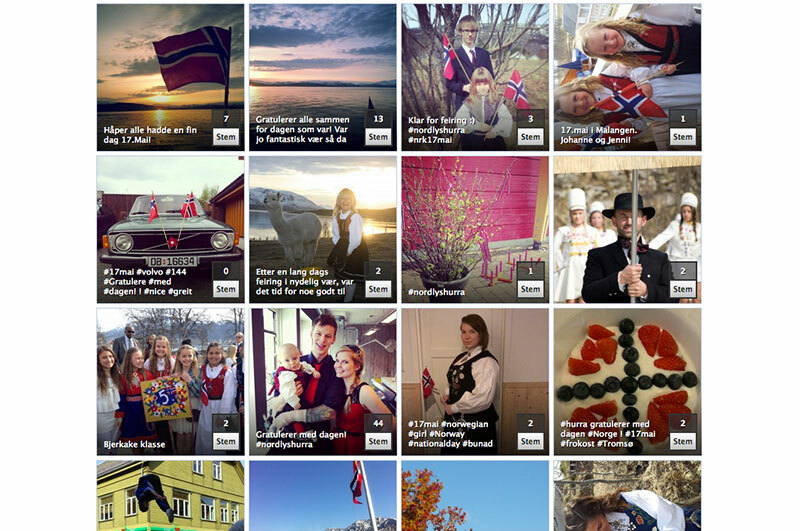 Audiences were asked to submit pictures that represented their national pride, from dressing up in traditional costumes to participating in parades with friends and families. “Hipp Hurra” was developed using Woobox and lasted for a period of 3 weeks, ending in a voting round to determine the winner of a travel voucher worth 2, 000kr.